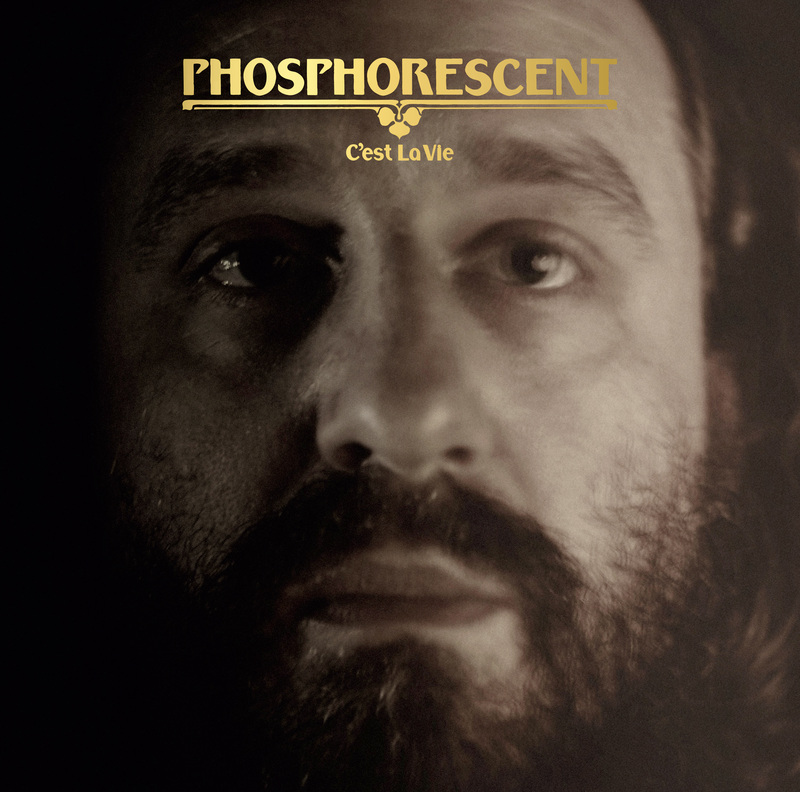 Daily Dose: Phosphorescent, "New Birth in New England"
Five years after the release of his best-selling and highly praised album Muchacho, Phosphorescent’s Matthew Houck has announced his seventh studio LP, C’est La Vie, out Oct. 5 on Dead Oceans. Houck produced C’est La Vie at his own Spirit Sounds Studio in Nashville, Tenn. The first track from the record, the happy-go-lucky “New Birth in New England,” is out now. You can give it a listen below. Similar to Muchacho’s starchild single “Song For Zula,” “New Birth in New England” is an overwhelming display of color and genre. Backed by a gospel choir and cheerful acoustics, Houck expertly layers stellar slide guitar and distinctly soulful twang and keys work with hula-like sways of what can only be described as island rock—curious, considering New England is about as far away from the tropics as you can get. Houck’s crackly vocals are reminiscent of Jim James’ or M.C. Taylor’s (Hiss Golden Messenger), but his voice cannot be easily categorized as southern or Americana. 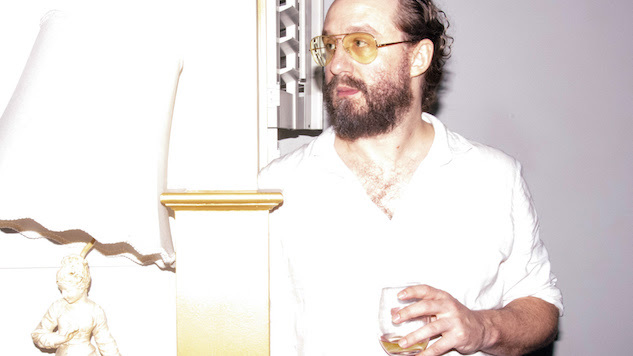 He’s been described as alt-country, but on this single, he sounds alt-American. He doesn’t lean wholly into one sound or style; rather, he capitalizes on a wealth of them. Houck will tour behind C’est La Vie through the end of the year. His next scheduled performance is at this weekend’s Pickathon Festival. You can find all his newly announced dates further down. Again, you can listen to “New Birth in New England” below. Read the Paste review of Muchacho here and while you’re at it, commemorate both this past weekend’s Newport Folk Festival and Phosphorescent’s forthcoming material with Paste footage of the singer performing George Jones’ “If Drinkin’ Don’t Kill Me (Her Memory Will)” circa 2013 below. Keep scrolling for the C’est La Vie album art and tracklist.